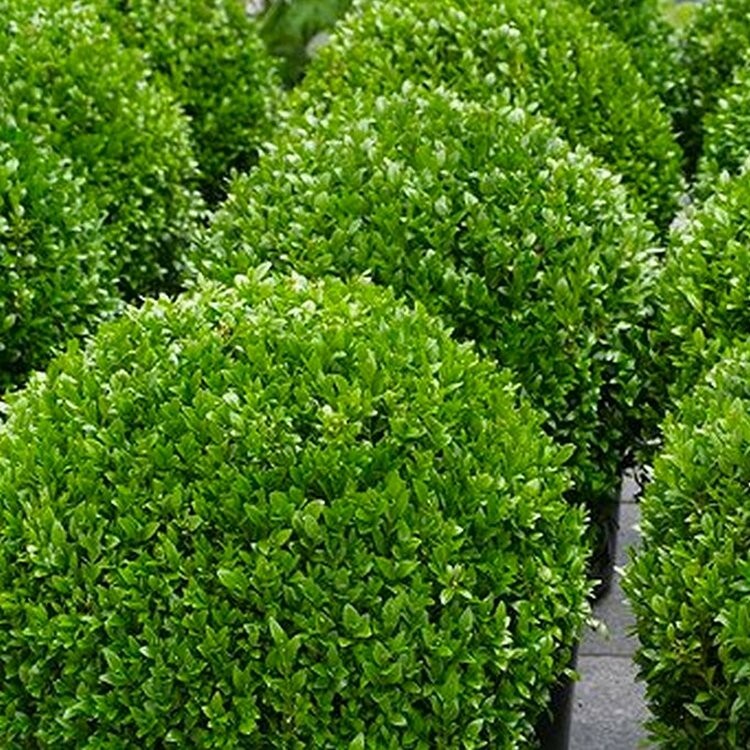 Supplied as strong plants clipped into neat spheres with an approx diametre of up to 30cms. Total height including planters is around 50cms. 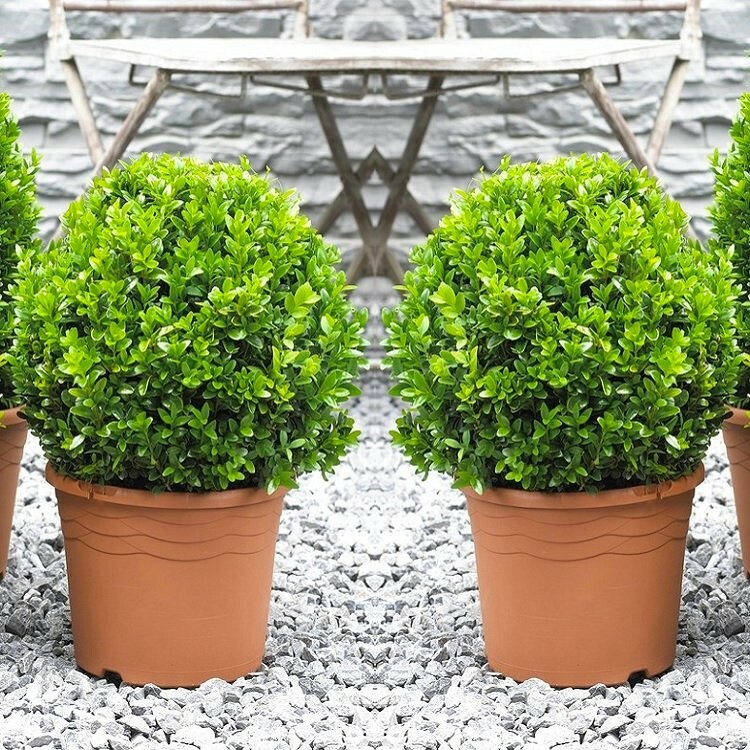 If you're buying a set of these, why not add a bottle of our special buxus feed, and a pair of our stainless steel topiary shears to your order to help keep your plants in pristine condition - there's no extra charge for delivery.